The healing energy during the next four weeks of the Adar moon is joy and laughter. That means the more you can laugh and enjoy yourself this moon cycle, the better off you’ll be. Crack a smile and your whole situation may tilt toward true healing and enjoyment. This is true on the most simple of levels and on the most profound. What is joy to you? One way to tap into the joy deep inside of you is by noticing what is joyful in the physical world and choosing to smile about it. 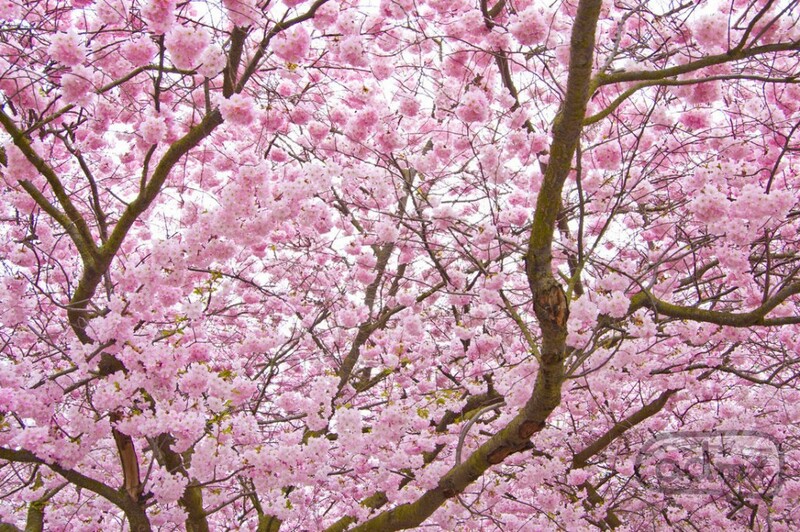 Smile at the new buds on the cherry blossom trees. Smile at yourself in the mirror while you’re brushing your teeth. Smile at your partner, your daughter, your son. Smile as you sip your Chai latte in the morning. Ultimately, if you can smile and laugh more—both on the inside and on the outside—you’ll reap the benefits of this moon’s healing energy. Of course, there will be times this month when it may seem impossible to smile. Perhaps you are ill, or sad, or experiencing difficulty. At these times, practice smiling anyway—even if it feels forced. This doesn’t mean that you override your true feelings; instead, allow yourself to feel whatever is present and smile with it anyhow. For example, my husband and I were on a romantic date last year, which included dinner, dessert, and a movie. 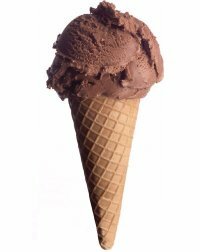 After strolling arm-and-arm to an ice cream shop and enjoying its special flavor of the month (chocolate raspberry truffle!) we decided to go see a romantic comedy. We were having a wonderful time as we were driving to the movie when—WHAM!—we were rear-ended by a hit-and-run driver. The accident immediately seemed to change the tempo of the evening from fun to frustrating. Although we were fortunate that neither of us were injured, my spirits were more than a little depleted. As I reported to the police officer my version of the experience, I noticed the reflection of the Adar moon in the window of the cop car. I looked over at my husband who, handsome as can be, winked at me as he leaned against the stop sign pole licking what was left of his ice cream cone. The smile that spread across my face was genuine. Although the immediate situation wasn’t enjoyable, that smile shifted my entire disposition. 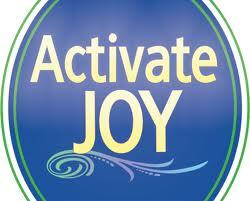 According to Kabbalah, joy is the greatest healer. Take advantage that the healing and growth during the moon of Adar, which come from a source of joy and laughter. There are many moons (such as Tammuz and Av) when growth comes from that which is learned through pain and suffering. Be assured, pain and suffering eventually do find you; you do not need to search them out. Joy, however, is your birthright, your natural state. Smile a lot, even if you don’t feel like it. Whenever you can, pause, breathe, and release a chuckle from your heart. Say yes! to that which connects you to Divine flow. Identify and express the slivers of joy or laughter you’re able to find in daily encounters, even those that are challenging. Make a joy list of items, people, and situations that make you smile, laugh, or feel connected to yourself and/or the Divine. Read your joy list aloud and smile! Adar is the last moon of the calendar year. It is magnificent that at the end of this year’s annual twelve-moon cycles (which began with Nissan and concludes with Adar) the healing energy for the journey is joy and laughter. Now that’s something to smile about.